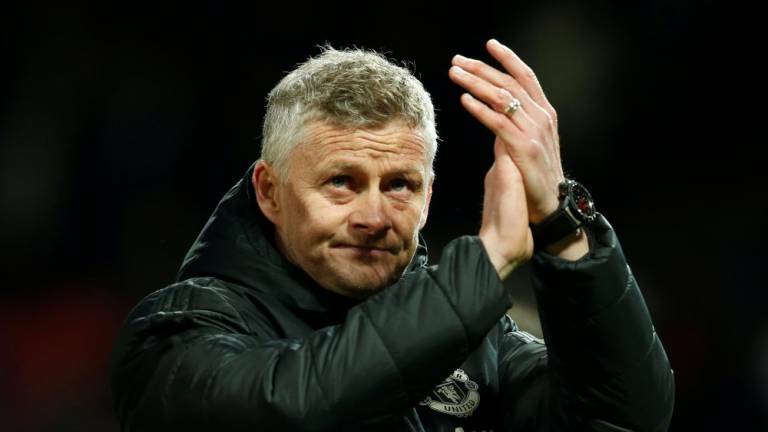 16 Apr 2019 / 18:01 H.
BARCELONA: Ole Gunnar Solskjaer completed Manchester United’s most famous comeback at Camp Nou in 1999 and he will try to oversee another there today when his team take on Barcelona. “Of course it’s a fantastic memory for me. It’s the only time I’ve been on the pitch here,” Solskjaer said at a press conference yesterday.